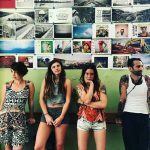 Magnolia Inn Hotel and Hostel has been around for over a decade, bearing witness to the rise and fall of many a local restaurant in Casco Viejo. Here’s a list of our top 10 restaurants (that are relevant in 2018). 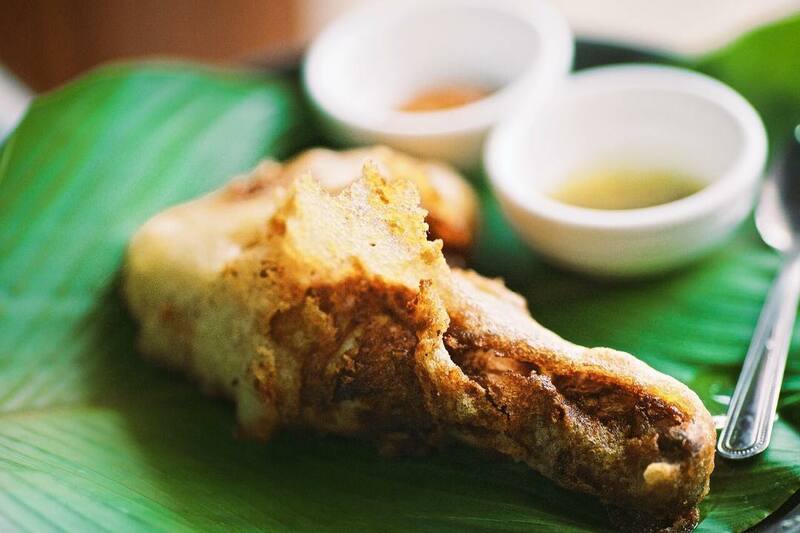 From Panamanian street food to health-conscious traditional cuisine and everything in between, we’ve got you covered! These restaurants and bars provide you with an array of different experiences ranging from amazing food to magnificence ambiance: including romantic, fun and energetic, as well as calm and relaxed. 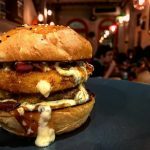 You can’t go wrong with any choice from this hand-picked list created by Casco Viejo locals… Now you just have to decide what sparks your interest! 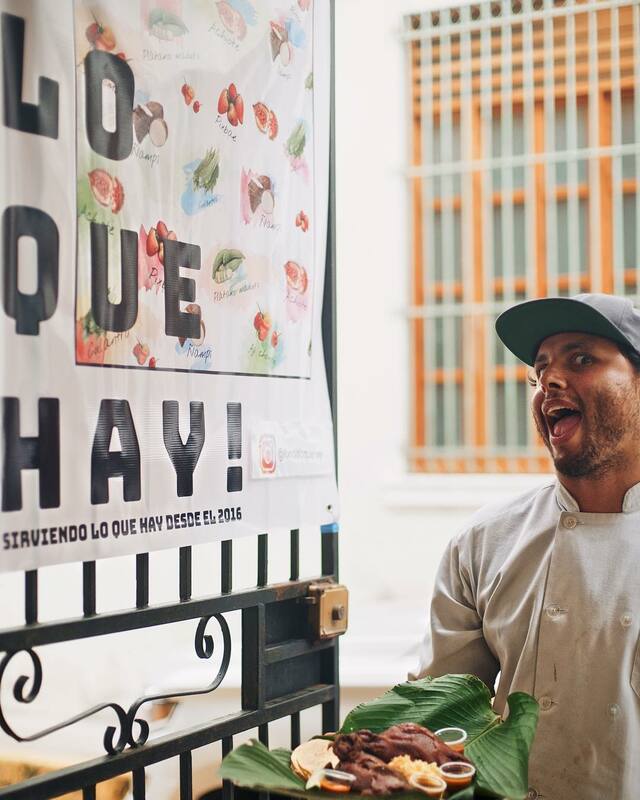 Lo Que Hay has become a fast favorite from Casco Viejo locals to high end chefs running the best restaurants in Panama! So why is the food at this pop-up restaurant in such high demand? The answer to that question lies in the chef! 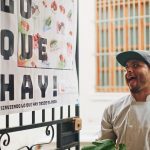 Lo Que Hay is run by one of Panama’s most sought-after chefs, Jose Carles, who currently heads an award-winning restaurant called Donde Jose, which serves a ten-course, Panamanian infused menu and requires reservations to be made months in advance. At Lo Que Hay, however, you can skip the reservations and enjoy some local comfort and street food from the famed chef, with his special flare. Lo Que Hay roughly means “What There Is”. In practice, this means that they freshly cook whatever food they have available and once they are out, that’s it! Are you craving good pizza? How about award winning pizza?! Look no further than Caffe Per Due! Winner of the prestigious People’s Choice Award in Pizza Rock, the largest pizza contest in Panama, Caffe Per Due won’t disappoint! 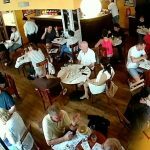 Caffe Per Due is known for their delicious and authentic Italian food, served right in the heart of Casco Viejo. 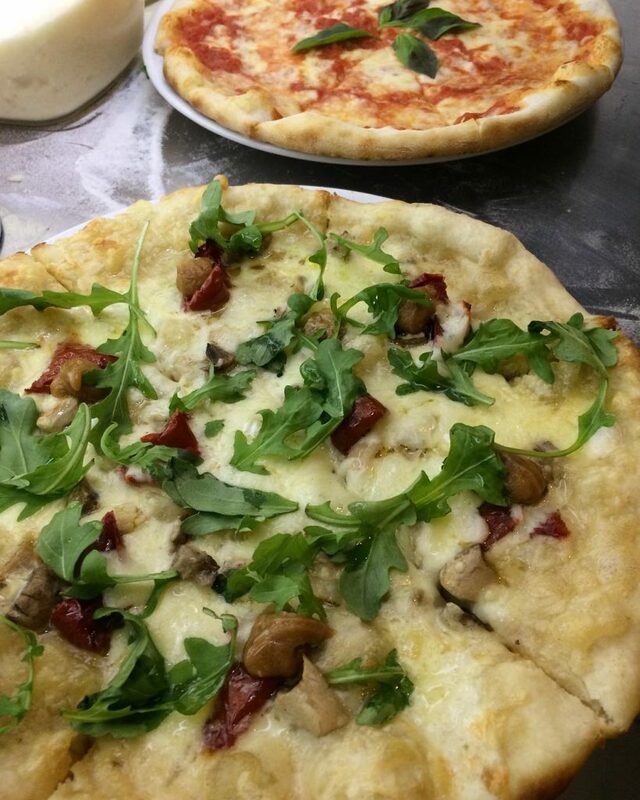 Well-known for its award-winning Pizza Bianca, Caffe Per Due offers options you won’t soon forget, including appetizers, salads, authentic pastas, and scrumptious homemade desserts; not to mention tasty sangria! For those that are vegetarian or need to adhere to gluten-free diets, you need not worry, Caffe Per Due has a menu that accommodates you! Meanwhile, the ambiance is enough to make you want to stay awhile in the outdoor seating patio in the back, or enjoy the crisp coolness of the air-conditioned inside. Either way, you can’t lose. So sit down, have a few glasses of your favorite wine with your meal and enjoy! If you’re looking for a healthy and nutritious option for breakfast or lunch, look no further than Super Gourmet! 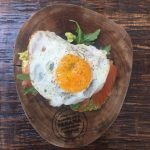 This cool little eatery offers a wide variety of breakfast and lunch options, ranging from pancakes and eggs to sandwiches and salads; add in the fact that they go the extra mile with their organic chocolate, fresh orange juice, homemade hummus and impressive selection of beers and wine, and you know you’ve got something special! Their food isn’t just focused on being health conscious, however, it’s focused on being delicious, as well! Super Gourmet serves amazing empanadas, a “Panama Jungle Chocolate” pie that is a hands-down winner, and don’t forget to try the arepas with ropa vieja (pulled beef with avocado and vegetables). The quality of Super Gourmet’s food is not the only thing it has going for it. Super Gourmet has excellent service and prices. So when you visit, you know you’re getting the most value for your meal. 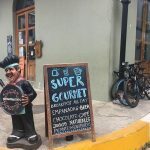 The central location of Super Gourmet (behind the Palacio Municipal), the fact that it’s an American-owned deli, and that it has free Wi-Fi have made it popular with the local expats. 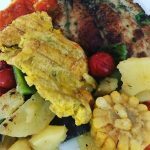 Fish fillet with potatoes, eggplant, cherry tomatoes, corn and patacones. Need to beat the heat, traffic, stress, or just need to kill some time? Why not do so in Mahalo’s hidden oasis! The seating in Mahalo’s outdoor patio is amazing, a retreat from the hectic hustle and bustle of Panama City. Mahalo is nothing if not relaxed. Their purpose is to help you find your inner peace and if that means playing board games with your dog, Skip, while eating some of their avocado toast or thai coconut chicken curry, then so be it! 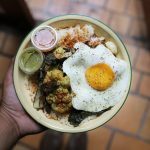 Mahalo has a refreshing assortment of vegan and vegetarian friendly meals, but that doesn’t mean that they skimp on the meat friendly options. 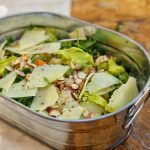 Their fare ranges from yogurt bowls, to salads, avocado toast, curry, sandwiches, and wraps. 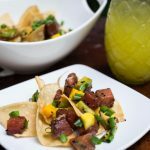 You’re sure to find something to satiate your appetite on a hot and potentially humid day. But food isn’t the only thing that Mahalo serves! Mahalo also offers yoga classes and private pilates sessions. Aki is, by all measures, a Japanese restaurant. It offers Japanese, tapas style plates, with a variety of sake and sake cocktails. However, what makes Aki special is that it does this with a Panamanian twist! 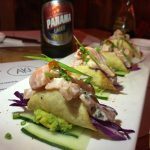 Their sushi rolls aren’t your conventional fare, there is distinct Panamanian influence to their menu which will have your tastebuds thanking you! 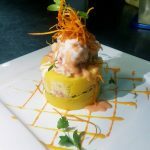 For example, one of their offerings is a sushi roll with sweet plaintain, crab, tuna, and avocado. But it’s not just the food that will keep you entertained! The ambiance of Aki is wild! There is writing all over the walls, which will keep you preoccupied, if need be. Furthermore, there is eclectic art on the walls that, if you absolutely love it, you can purchase. In keeping with the amusement, Aki offers trivia night every Tuesday. 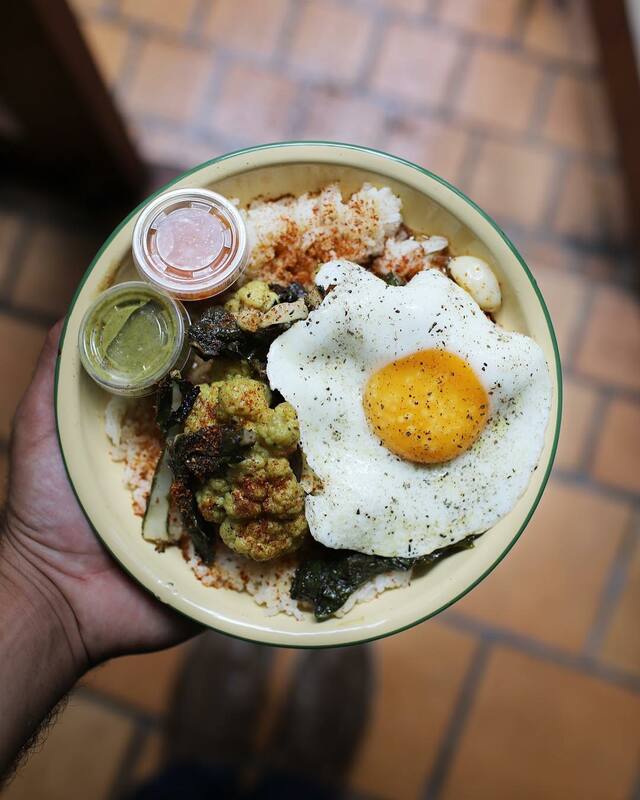 Aki has certainly found its niche by offering delicious Japanese food with a Panamanian twist, and it’s working! Trivia Night every Tuesday at 8:30 p.m. $5 Mojitos! 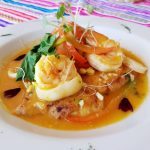 A “gastronomic pleasure”, Nazca 21 is an awesome little Peruvian restaurant that provides excellent food at an affordable price. It is a cozy restaurant that is notoriously never empty, so reservations are highly recommended. 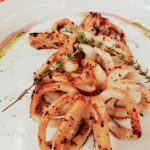 Favorite dishes are theoctopus al carbon, the seafood jalea (a dish prepared with dried seafood from northern Peru), ceviche, and sea-bass Fujimori. Furthermore, the prices won’t break the bank despite the amazing food that you receive. 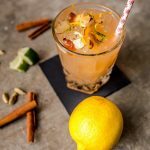 Tio Navaja is an amazing restaurant, but it also contains a delightful upstairs bar called Mula where you can conveniently go for after dinner drinks once the meal has finished! 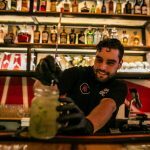 In fact, Mula bar is such a cut above the rest that it’s recommended by other bartenders in the city! 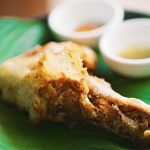 Known for their pork and rice and yucca dishes, Tio Navaja offers a unique twist on well-known Panamanian ingredients to ensure that your tastebuds don’t get bored. But if you’re suffering from a little bit of travel fatigue or just looking for a good burger, they have that, too! 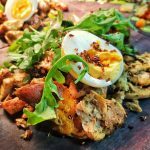 Their menu is eclectic, ensuring that you’re bound to find something you enjoy, no matter how adventurous your tastebuds are feeling. And lest we forget their awesome brunches, complete with thoroughly enjoyable mimosas! Lessep’s is an adorable French bistro that stays true to the traditional French ‘bistro’ concept. 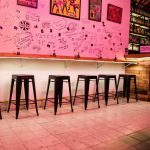 According to its website, Lessep’s is imbued with a sense of Joie de Vivre (joy of living) in the heart of Casco Viejo. According to reviews, diners have experienced this in both the food and service. 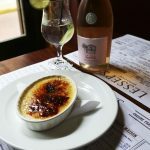 Lessep’s only just opened in Summer of last year but has already started to cement itself into the Casco Viejo and Panama City scene for its authentic Parisian atmosphere and delicious French cuisine. 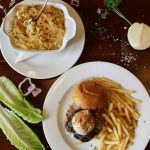 You can expect to get such classic dishes as onion soup, foie gras, and the wonderfully cooked steak. And not to worry, Lessep’s provides the perfect wine list to accompany any item you may choose from the menu. Don’t feel like a full meal? Lessep’s would be worth visiting for the dessert alone. They are very rich and quite memorable, with special mention going to the profiteroles! Talk about an interesting origin story! 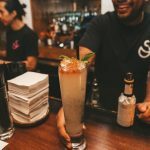 The Strangers Club is the love child of 6 entrepreneurial bartenders, from New York City’s Employees Only, who saved their money and opened The Strangers Club doors in June, 2017. 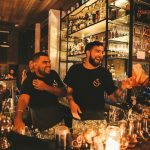 Interestingly, The Strangers Club garners its name from the diversity in Panama City and “providing a platform for hospitality that’s unique to Panama.” It is also a nod to the heritage of Panama, borrowing the name from an old bar in Colon, Panama, known as Strangers Club, which operated from 1920 to 1970. Stop in and enjoy the comfortable, darkened atmosphere and music one night while enjoying one of their top selling cocktails, the Angie. If you decide to order dinner then can’t go wrong, either, because the food is delicious! Not a night person? That’s not a problem, there’s brunch every Sunday! Tomillo is a tapas-style restaurant that takes classic dishes and puts a modern twist on them which creates flavorful and unique options. Some popular items from Tomillo’s extensive menu include the Tuna Ceviche, Puerco Carnita Flatbread, and Pepperoni Gnocchi. For dessert, there is the famous “Kaboom”, which consists of a ball of chocolate with lemon mousse, vanilla and almond biscuits that the waiter will cause to explode at your table. It is a dining experience that you won’t soon forget! Food isn’t the only alluring aspect of Tomillo. 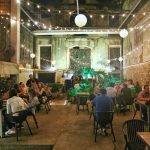 The restaurant is set within the hollowed-out courtyard of a centuries-old building in Casco Viejo, making it immediately stand out for its casual and romantic atmosphere. 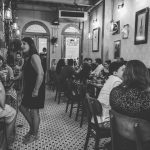 Tomillo is an excellent place to come for the food and stay for the ambiance! Tomillo Terrace – Amazing Ambiance! 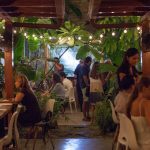 Panama has some of the most delicious and unique food that the world has to offer due to the cultural diversity that abounds in the city. 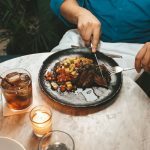 Take advantage of this hotspot for great food and vibrant atmospheres by visiting some of the restaurants mentioned above for some truly memorable experiences!